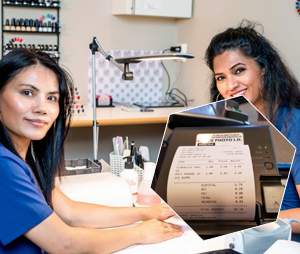 DMEasyBiz Spa & Salon Cash Register – POS System is committed to your success. It reduces your burden and helps to enhance your productivity. 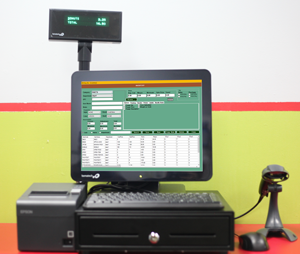 It is specially designed to maintain all the operations of a Spa or Salon Business. A haircut is done by the different personalities and facial is done by the different person but the customer can have both services. In that case, each service can be tagged by employee and tips can be split accordingly. 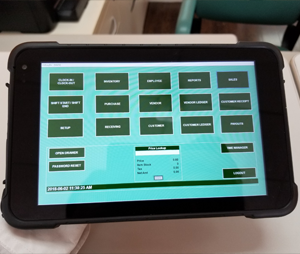 DMEasyBiz POS System will track your sales and enable you to provide the specific percentage of discount to your employees. 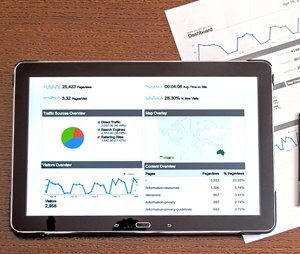 As well it will help you to maintain your inventory and track the sales. 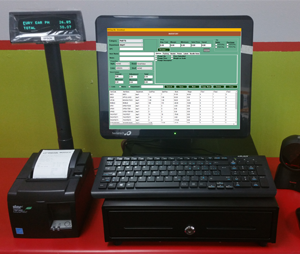 Contact our team and we will provide full details of the POS system. 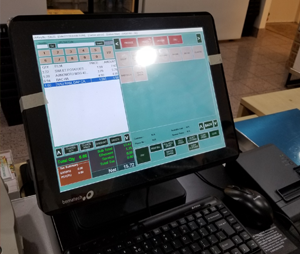 DMEasyBiz Spa & Salon POS System will not only help you to easily take new orders but also will give you notifications for low stock when a particular item’s quantity gets lower than re-order quantity. 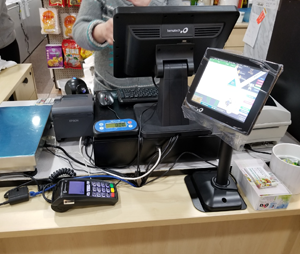 Looking for System where you scan and check out easily and very fast, to lower the customer’s waiting time, then you are at the right place. 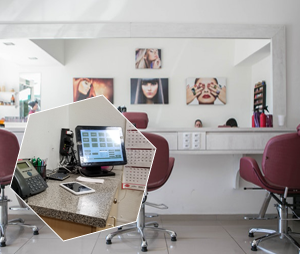 DMEasyBiz Spa and Salon Cash register will provide you with all the features which will help you to enhance your business. 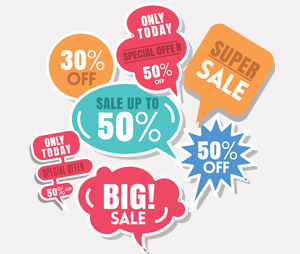 Each sale will automatically update your inventory and let you know the number of products left in the inventory. 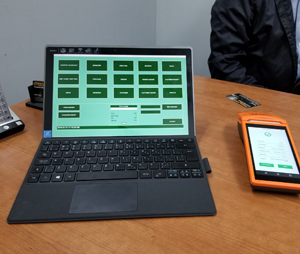 you will be able to email and print all the inventory reports.